The rivers ran red in King’s Landing and Winterfell in season six with Cersei Lannister and Jon Snow unleashing their wrath in a series of moves that would have made any grand chess master proud. The not-so-surprising resurrection of Jon after that season five betrayal was expected but it would be a few episodes in before fans would be treated to the revelation. But, perhaps this season is best remembered for the uprising by the other Stark children. While at one end Sansa Stark exacted a brutal revenge on Ramsay Bolton, at the other end Arya Stark was finally coming into her own with her trusty sword needle firmly gripped. Elsewhere, Brandon Stark was unravelling the events that would ultimately lead us to the endgame. 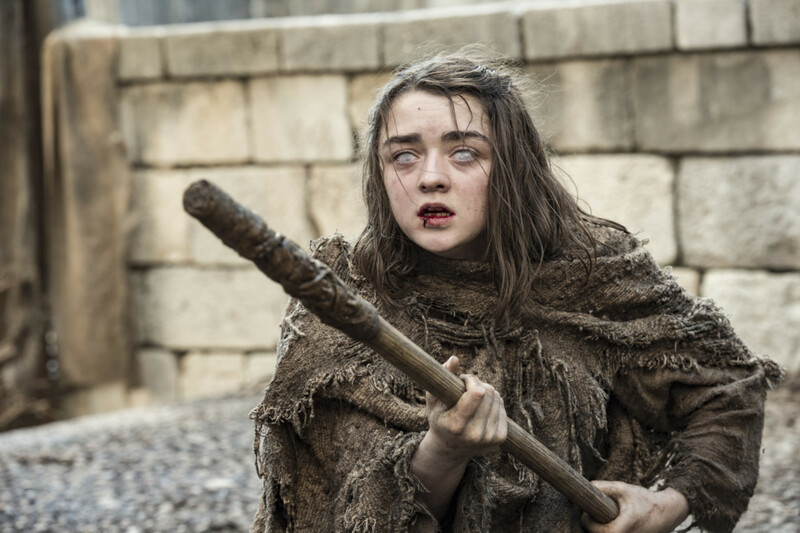 While Brandon takes us on a trip down memory lane as we visit Winterfell during happier times — when Eddard Stark was still alive and Hodor could speak — Arya is recruited by Jaqen H’ghar once again to become an assassin par excellence. But all anyone really cared about was Jon, and lo and behold, after Davos persuades Melisandre to resurrect Jon, he finally rises from the dead. Cue drumrolls. 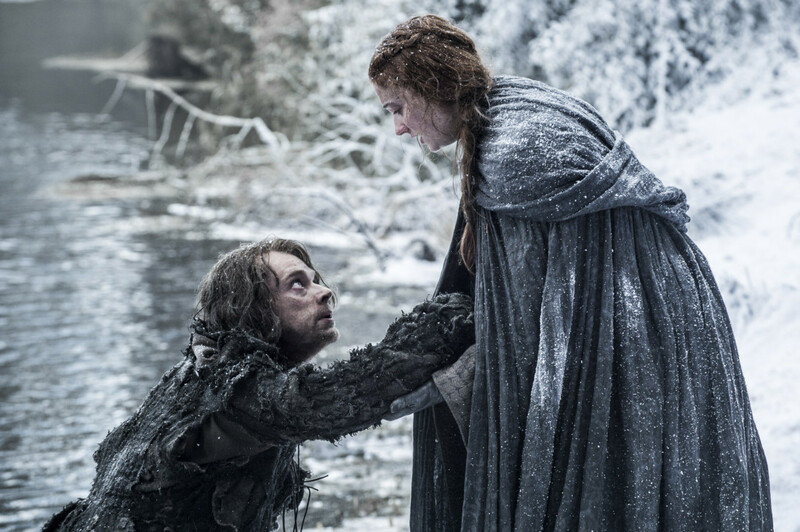 While many would argue the ‘Book of the Stranger’ could be chalked down as one of those ‘Game of Thrones’ ‘filler’ episodes before any big battle, we particularly kept the hanky within reach during this one because Sansa is finally reunited with brother Jon at Castle Black. Sniff. 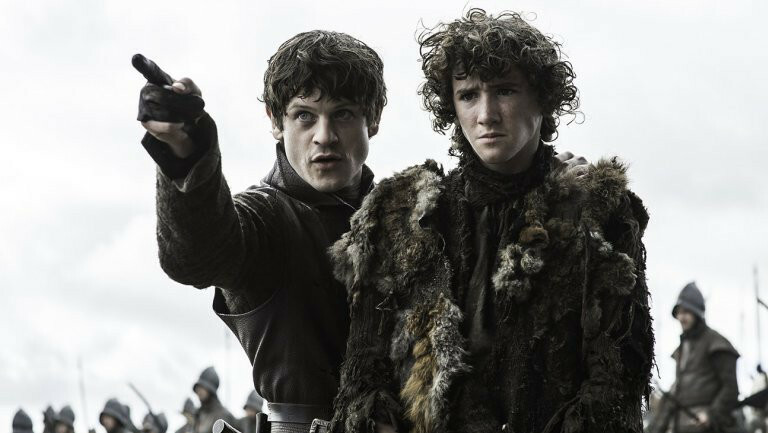 It isn’t long after the reunion that Jon and Sansa march south to take back Winterfell and rescue baby brother Rickon who is in Ramsay’s evil clutches. Meanwhile, viewers also get a glance of the Daenerys Targaryen of old in the episode’s final act when she meets with the Khals in the temple of the Dosh Khaleen. When the Khals refuse to serve her, she burns them alive and rises from the flames as the true Mother of Dragons. 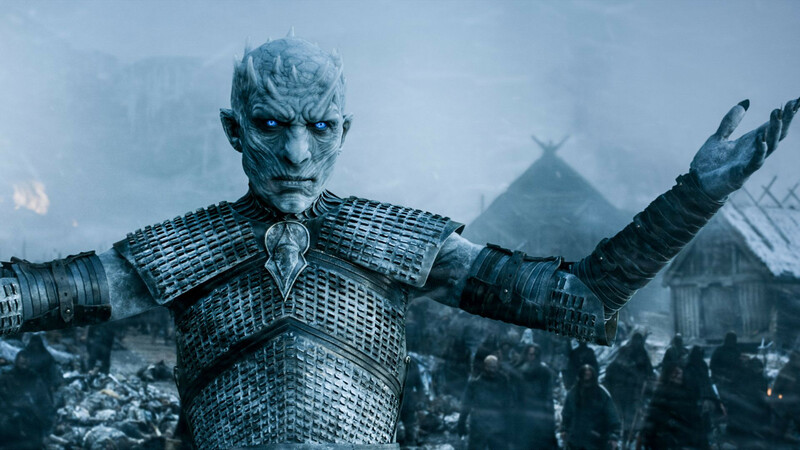 This was the episode that finally gave us the history lesson into the origins of the White Walkers and the Night King. In one of his visions, Brandon discovers the White Walkers were created by the Children of the Forest to protect themselves from the First Men. Unfortunately, Brandon is discovered by the Night King during the vision and breaks the enchantment around the cave that is protecting the Stark sibling, along with Meera and Hodor. When the cave is besieged by The Night King and the White Walkers, the three-eyed raven, along with several Children of the Forest are killed. But the final blow comes when Hodor succumbs to his death attempting to ‘hold the door’. In that moment we discover it is Brandon’s vision that rendered Hodor mentally disabled as a child. 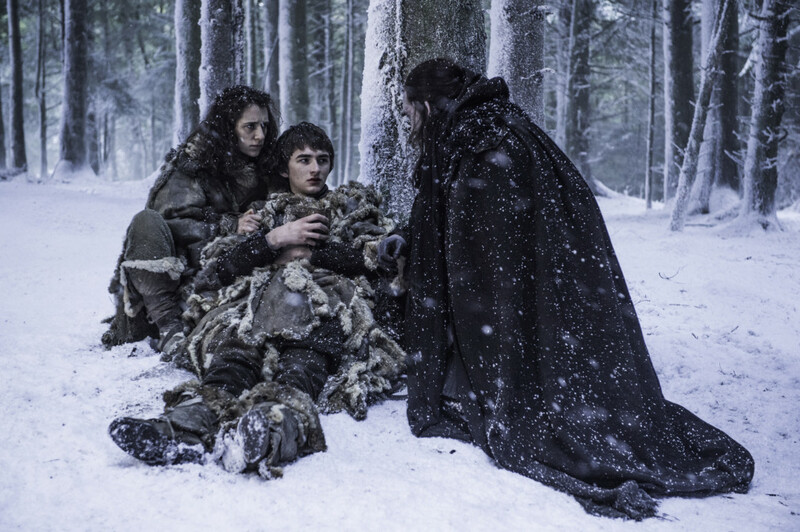 Ramsay’s forces wage war on the Starks, using young Rickon as a pawn, who is mercilessly killed on the battlefront. The moral of the story – zig-zag when facing arrows by enemy forces. In one of the bloodiest moments in ‘Game of Thrones’ history, the Stark forces finally defeat the Bolton army after the Knights of the Vale – with the help of Lord Baelish – join in the battlefield. But the moment on victory truly arrives when Sansa steps up with the regal finesse of a queen and feeds Ramsay to his rabid dogs. Pure gold. While the previous episode belonged to the Starks, this one had Lannisters written all over it. 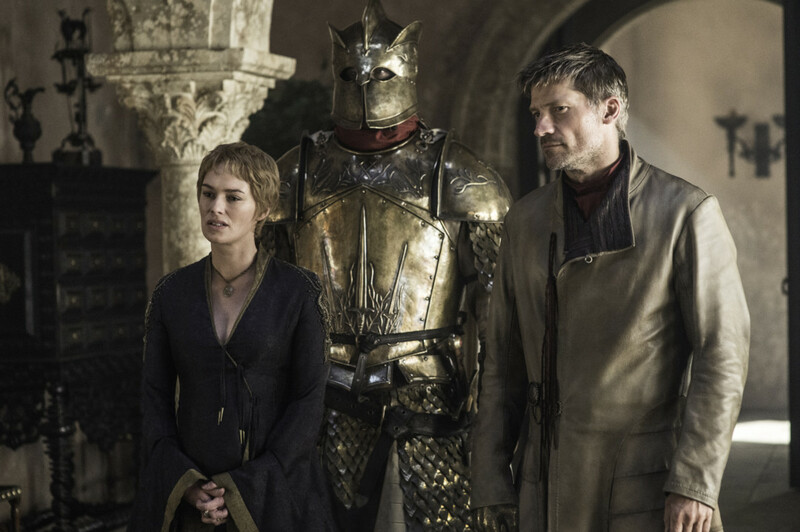 Cersei, who is standing trial, has one final ace up her sleeve as she burns down the Sept of Baelor using wildfire, killing the High Sparrow, Margaery Tyrell and the Faith Militant in one swoop. So she lost a few Lannisters and noble men and women along the way, but Cersei couldn’t care less, even as Tommen, her only surviving child, commits suicide leaving her primly perched on the Iron Throne. However, it was the final twist in the tale that really had fans jumping with joy. The long suspected R + L = J theory comes true in one of Brandon’s final visions of the season. Jon is revealed to be the son of Lyanna Stark and Rhaegar Targaryen and the rightful heir to the Iron Throne. Checkmate. 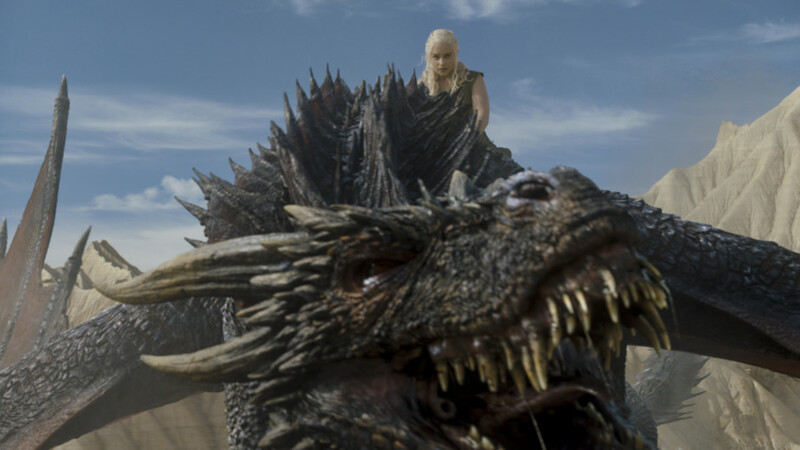 The final season of Game of Thrones will air in the UAE on April 15 at 11pm exclusively on OSN. OSN Play and On Demand will air it at the same time as the US (5am UAE time) on April 15.